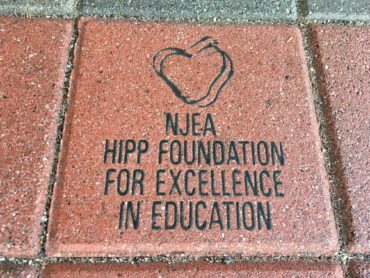 In West Milford Township Education Association (Passaic County), educators Coleen Weiss-Magasic, Stephen Beattie, Leonard VanWingerden and Robert Wiedmann were awarded a $7,880 grant from the NJEA Hipp Foundation. This multi-disciplinary project aims at raising school spirit at West Milford Township High School, while giving students ownership as they help create a brand for the school. Teachers from CAD, graphic arts, woodworking, and special education meet to coordinate tasks for this project. In September, CAD students conduct ethnographic research to determine how different stakeholders view the school and what images give a cohesive feeling in the school. Graphic arts students use this information to design decals for clothing, cars, etc. They consider and redesign the school logo. Logos have specific components for each grade level. A panel of students, teachers, and administrators review and approve the designs. Approved images are used in the creation of signage and decals. Woodworking students use CAD software interfaced with the CNC machine to create professional-quality wood signs. They use a vinyl cutter to create decals. Students partner with school staff to install and display their work. Graphic arts students work with special education students to plan a display for the school store. Together they set prices after studying information on cost and profit. 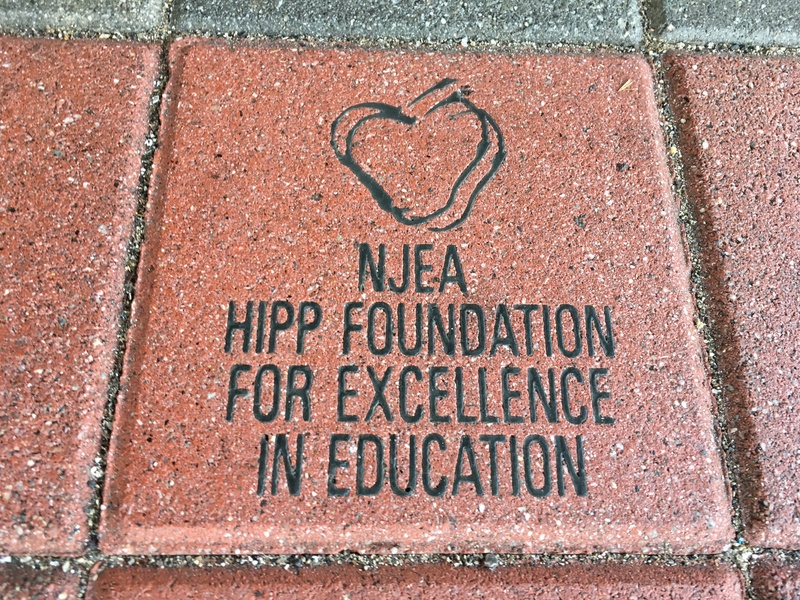 Students use profits to continue program in upcoming years.